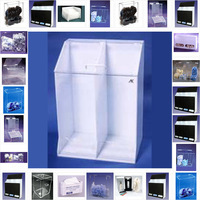 Texas America Safety Company offers a great selection of safety dispensers and utility racks. 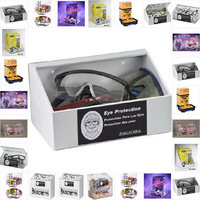 We carry safety product dispensers for shoe covers, glove dispensers, safety glasses, earplugs, and many other safety products. 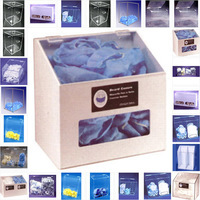 We also carry plastic storage boxes, suggestion boxes, and many other container bins to fit whatever product storage needs you may have. 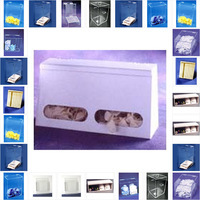 2 Compartment All Purpose Disp. 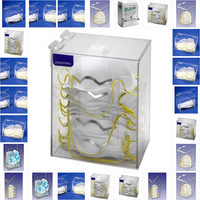 Many of the dispensers that we carry are for ear plugs, clothing, eye wash, face masks, gloves, medicine, safety glasses, shoes and wipe holders, but we have something for virtually any type of gear that you can think of. 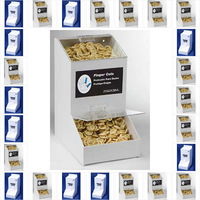 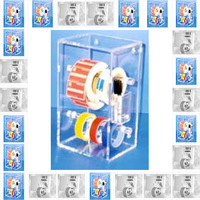 Choose from 15 different sub-categories and find the dispenser that meets your needs. 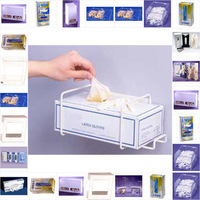 Our all-purpose dispensers have two or three compartments, and they’re great for storing hooks, beard covers, gloves, hair nets and shoe covers. 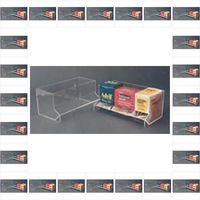 They let you store all of your disposables in a single location, so everyone can get to them easily. 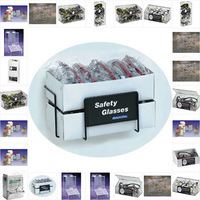 Our 20-unit dispensers can hold 20 pairs of safety glasses, so workers can start working and never have to fumble around while trying to find a pair of glasses. 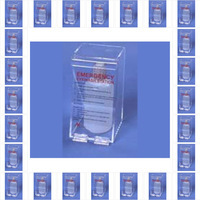 If you need even more space, we carry double-wide safety glass dispensers. 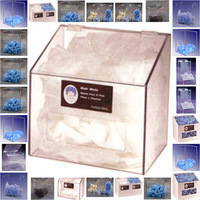 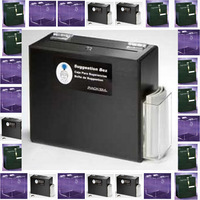 Since most of our dispensers are made from hard, durable plastic, they’re affordable and long lasting. 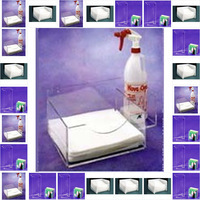 We even carry document holders, dust mask dispensers, ear plug catch trays and glove racks. 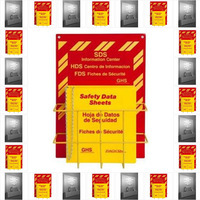 If you need hardware to store any type of safety equipment, there is a good chance that we have the perfect product for you.